Today is the midwinter festival, this year the festival was celebrate on 21/12 and there not same like last year celebrated on 22/12. 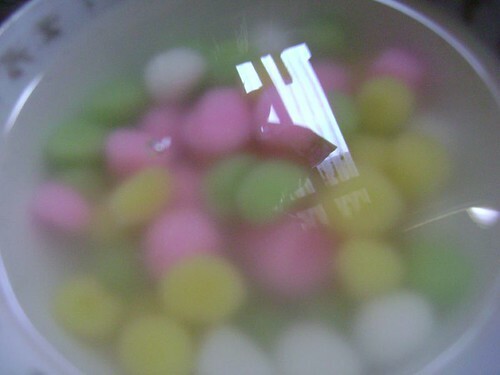 This festival have a special sweetmeats that called Tang Yuan in chinese. 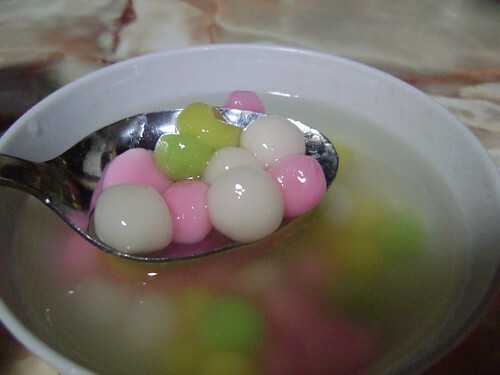 It's made by glutinous rice and yesterday we were busying to make the tang yuan and cooked this morning. 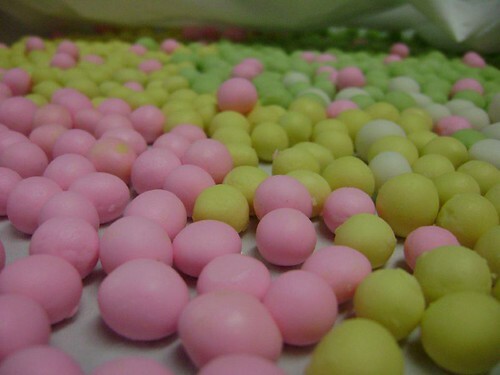 These balls was made by us yesterday night. 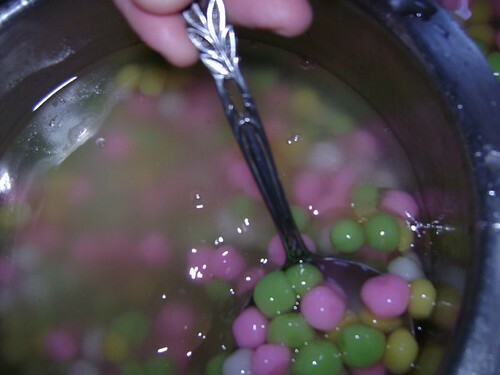 Just now I shot for this picture, it's seems so delicious and would you like to try it?